Now that you’ve earned some trade dollars, how do you spend it? Besides your very own IMS broker whom you can rely on when you have specific needs, you will also have access to the exclusive IMS Marketplace where there is millions of dollars of products listed for sale. If there is something that you cannot find on the marketplace, your trade broker is available to help, just like having your own personal shopper ! Completing your purchase with trade is just as easy as finding it! After you’ve determined your business’s needs and found a member trade company, complete the transfer of barter on our secure barter site . Once the trade is authorized, trade dollars are deducted from your account and transferred to the selling trade member. Our size allows us to deliver the services that make for a successful barter network, including branch offices throughout the United States, an online marketplace, member company directory, and a highly trained and proven staff of representatives and trade brokers. 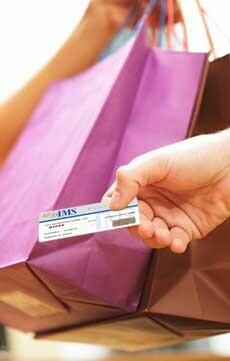 IMS Barter strives to make leveraging your trade dollars quick and easy. Whether your need is business or personal, our international network of trade companies will have the goods and services you need.